Upcoming changes to workers’ compensation insurance policies. This week, Insurance Commissioner Dave Jones notified workers’ compensation insurers of upcoming changes to the definition of “employee” and to who is an excluded employee. The changes are a result of recently signed legislation, Assembly Bill 2883. Beginning January 1, 2017, all business workers’ compensation insurance policies, including in-force policies, will be required to cover, among others, certain officers and directors of private corporations and working members of partnerships and limited liability companies that may be excluded from coverage under current law. Under the law as it exists today, officers, directors and working partners generally are not required to be covered under a company’s workers’ compensation policy, unless they elected to be covered. Officers, directors and partners generally are required to be covered under the employer’s workers’ compensation policy. There is a narrower definition of excluded officers, directors and partners who can still opt out. For those who still meet the narrow exclusion, a waiver of rights must be signed under penalty of perjury stating that the person is a qualifying officer or director. The waiver must be filed with the employer’s insurer. “We have issued a notice today to workers’ compensation insurers so that they know what the new law requires of them and we directed insurers to provide notice to employers so they are made aware of the new law,” said Commissioner Dave Jones. Insurance companies must identify and provide notice to each employer that may have employees that were previously excluded from coverage and are affected by the new law. Insurers are also required to determine and report the premium and loss experience associated with those who have not chosen to opt into the coverage. Unless a duly executed waiver is received and accepted by the insurance carrier on or before January 1, 2017, any individual that had been exempted from coverage under the workers’ compensation policy, including but not limited to, an officer or member of the board of directors of a corporation, or an individual who is a general partner of a partnership or a managing member of a limited liability company, will need to be added to the coverage provided by the insurer until such time as a duly executed waiver is received and accepted by the insurer. 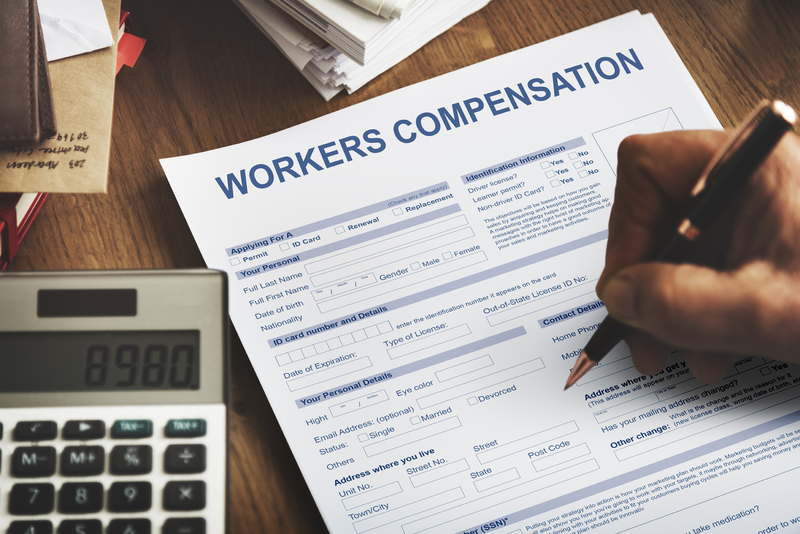 Employers who believe they may be affected by this change in law are encouraged to contact their workers’ compensation insurer or their workers’ compensation agent or broker. CalChamber members can read more on Workers’ Compensation in the HR Library. Not a member? See how CalChamber can help you.